Check out the daily bird trivia question during the month of April. Click here for 2019 Schedule of Activities. Click here to download a Bird Fest poster. For either venue, please send your contact information as you would like to see it listed here and 3 images in an attachment and one (at organizers choice) will be posted on this page to represent your work. Building a bird house to take home. 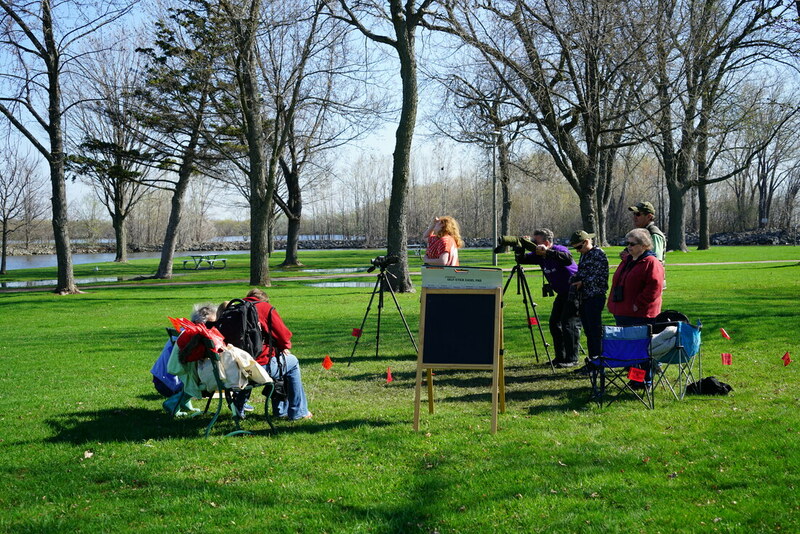 Recognized as a Bird City Wisconsin, the City of Oshkosh celebrates International Migratory Bird Day with Oshkosh Bird Fest. A committee of volunteers works in cooperation with the City of Oshkosh to organize the event. The City does not provide any financial support. 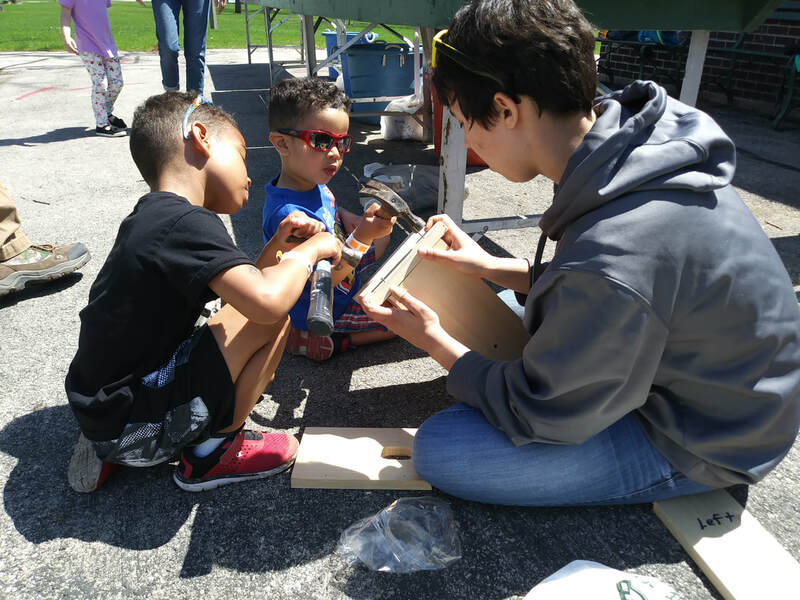 ​BECOME A SPONSOR TODAY for 2019! and mail to Oshkosh Bird Fest, c/o Janet Wissink, PO Box 184, Oshkosh, WI 54903. Sponsorship levels: Eagle............. $ 500.00 and up - the sky's the limit! Eagles will be acknowledged prominently at the event, on posters and small flyers (if received by March 15), and on the website. Peregrines will be listed on posters and small flyers (if received by March 15) and on the website. Bluebirds will be listed on the website with a link to your website. Please provide your logo as a jpg. Feather sponsors will be thanked on the website.